This Sunday, May 1st, Charlotte will participate in a nationwide trend that aspires to foster community building through a simple idea – close streets to cars, and open them up to people. Open Streets 704 will see a three mile stretch of roads across several neighborhoods transform into corridors of recreation, public health, and active transportation. 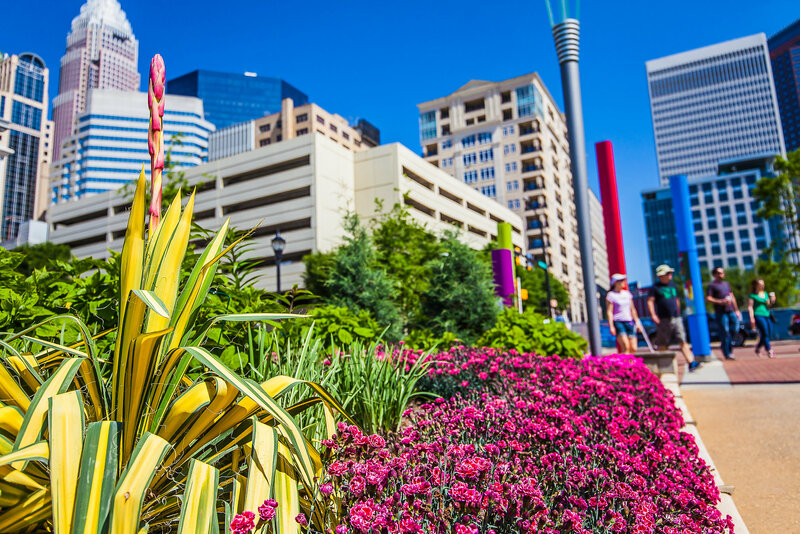 This novel ideas has taken place in over 100 cities across the United States, and this Sunday from noon to 4pm, the citizens of Charlotte will enjoy the connectivity of our streets as well. 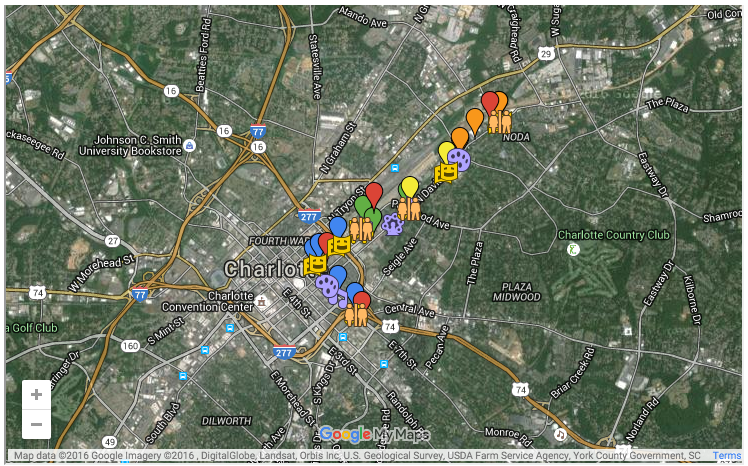 Where is Charlotte Open Streets 704? 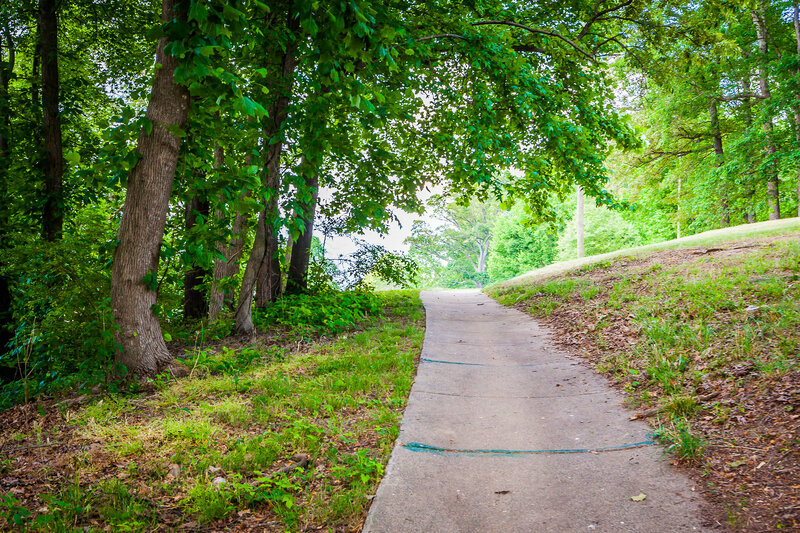 A three mile stretch from Memorial Stadium in the beautiful Elizabeth neighborhood will wind upwards into 36th Street in NoDa. Along the way, you will find four distinct zones and a myriad of activity. Here you will find heart healthy activities such as Yoga classes, Zumba, and cooking lessons. Greenthumbs rejoice, the Green Zone will be the spot to learn about nature and dig into the dirt in the community garden. Games and activities for the whole family – and that includes your furry friends at the pop-up dog park. 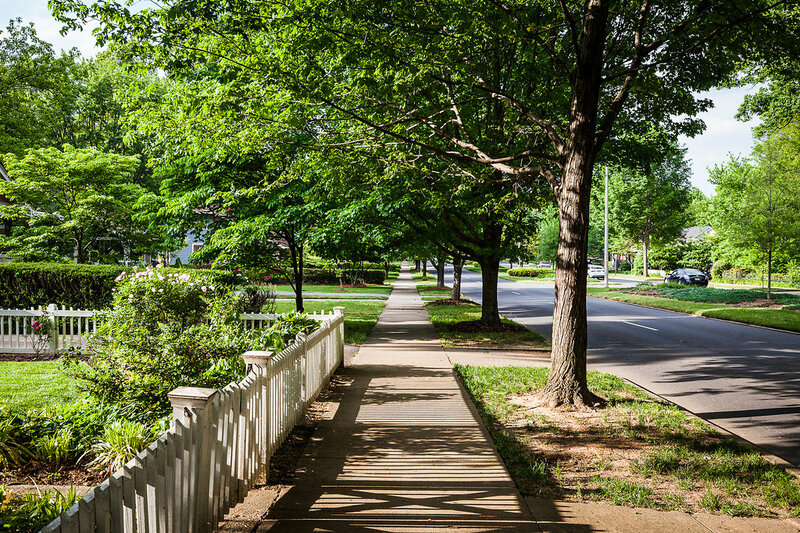 This is a great chance to enjoy one of our favorite neighborhoods, Villa Heights! 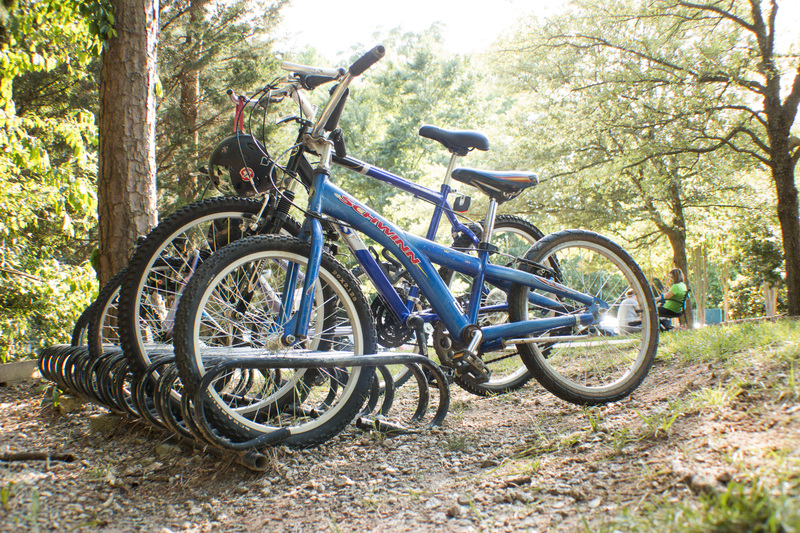 And don’t forget to bring your bike to the Family Fun Zone. 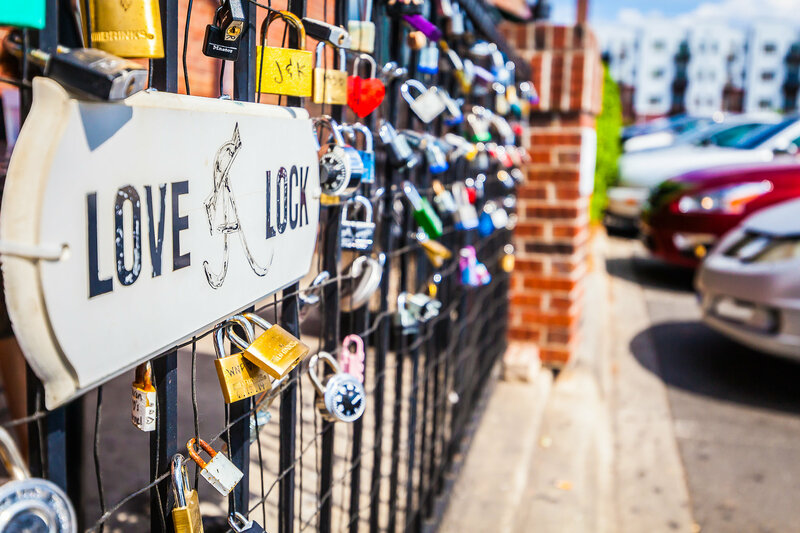 Dancing, musical performances, and live artist demonstrations can be found in Charlotte’s eclectic and popular NoDa Neighborhood.